Created new marketing identity, introduced new product, developed a responsive website, built lead magnet tool, wrote fresh content optimized for targeted search engine optimization, managed photo shoot, wrote scripts for videos, and designed print collateral. 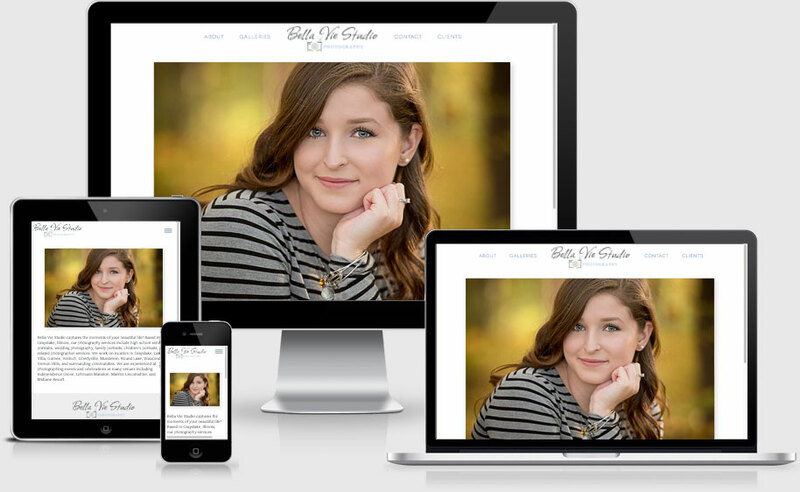 Replaced obsolete WordPress website with a responsive, mobile-friendly solution that is easier to navigate and maintain. Provided custom content management system (CMS) to allow client to update select content. 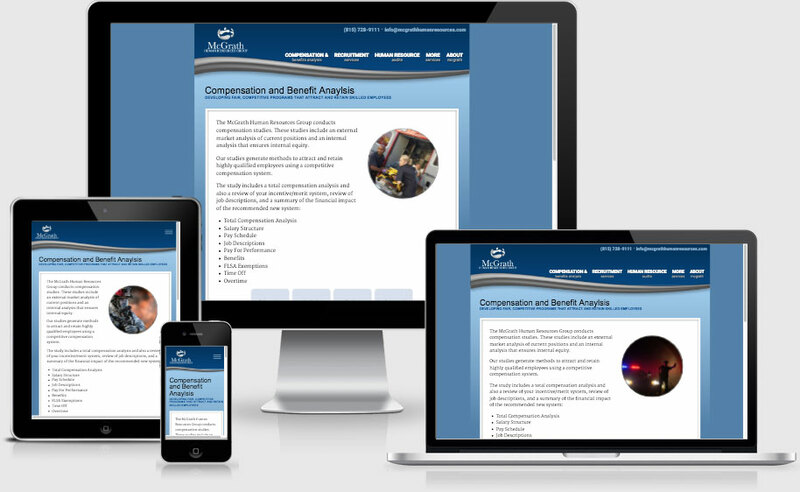 Converted existing websites to responsive, mobile-friendly solutions. 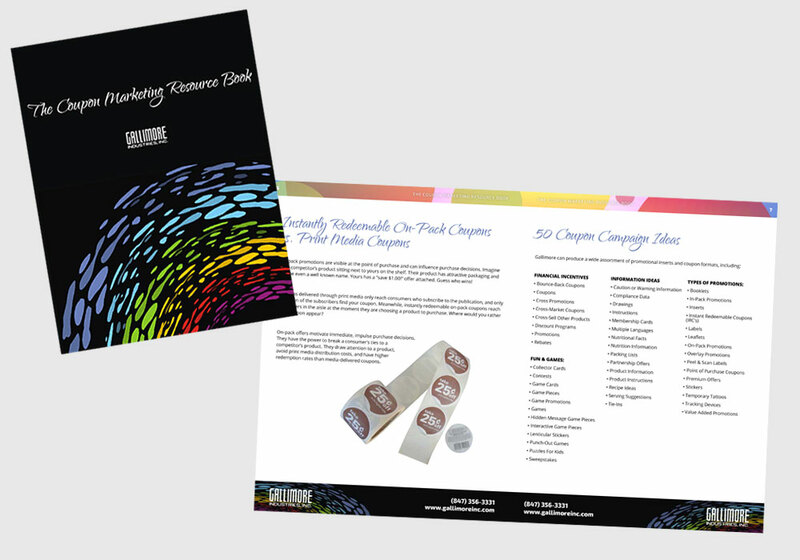 Also designed exhibit graphics, brochures, proposal covers, and business cards. 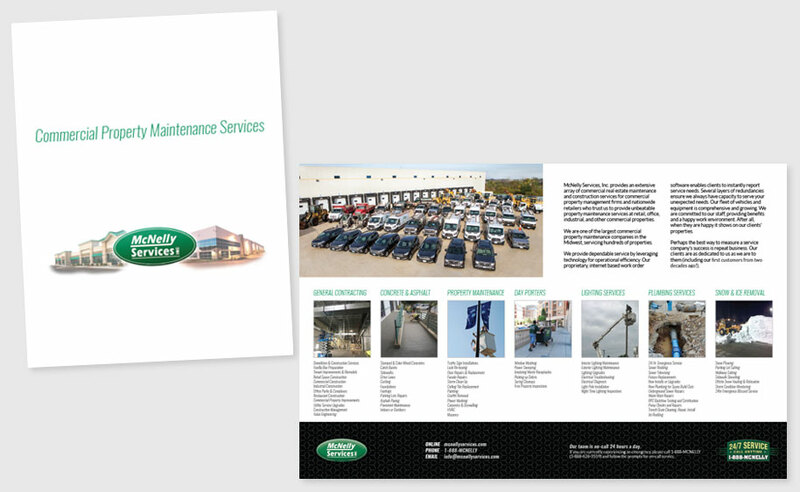 Produced company profile brochure that is consistent with the website, exhibit, and business cards we produced. Replaced static website with mobile-friendly responsive solution. Improved navigation and user experience. Produced training video and print collateral. 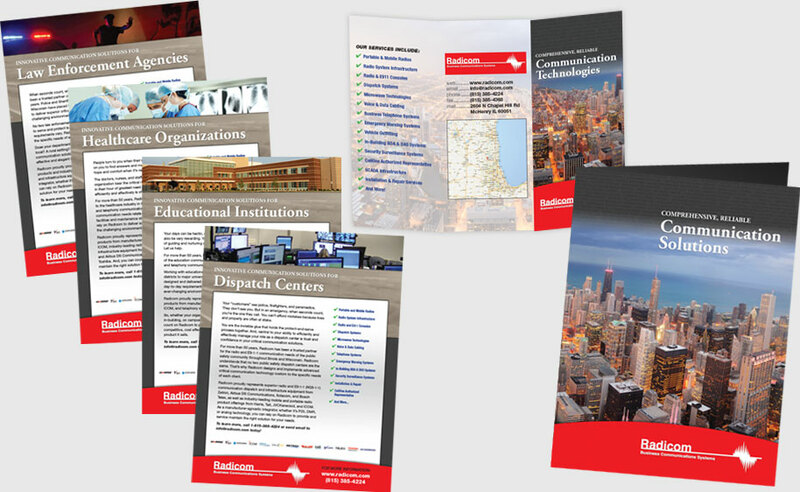 Created pocket folder, trifold brochure, and series of vertical market info sheets to assist sales team. 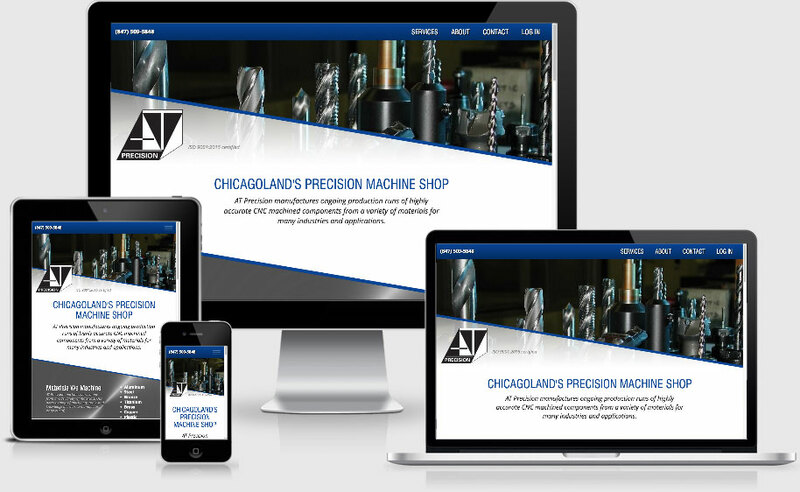 Provided search engine optimization, content development, video, and designed a responsive, mobile-friendly solution. Wrote and designed 24-page lead magnet tool and developed website back‑end to generate leads and position client as industry authority. 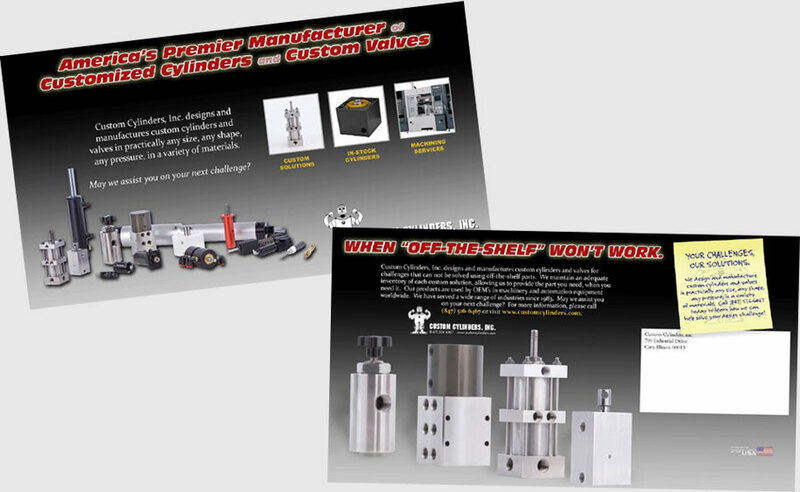 Defined targeted mailing list; designed, wrote, and managed nationwide direct mail campaign. 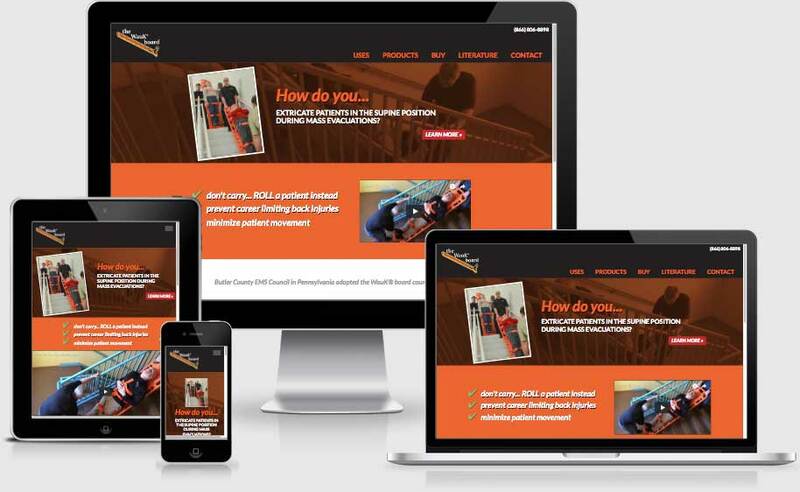 Also developed responsive website. 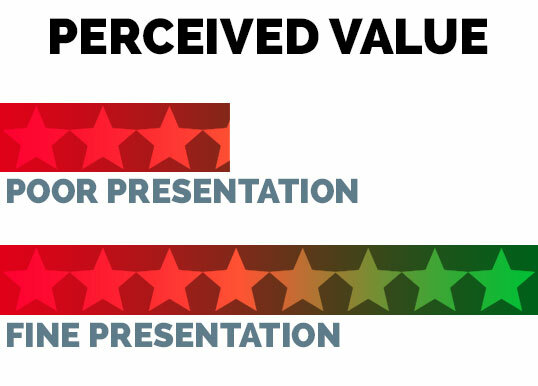 Cornell University measured the impact communication has on perceived value. One group was shown a plain menu describing a meal: fish, scalloped potatoes, green beans, chocolate cake. The meal was served on paper plates with plastic utensils under fluorescent lighting. After dinner, participants were asked to rate the food on a 10-point scale where 1 was poor and 10 was excellent. The meal earned an average score of 3.4 points. Another group was given the exact same food with a different presentation. Their table was set with linens, a floral centerpiece, and candles. The meal was served on china with glassware and silverware. The menu offered Panko‑encrusted Mediterranean sea bass, French‑style haricots verts, etc. After the meal, participants gave the meal an average of 8.0 on the same 10-point scale. Now think about your website. Your brochures. Your direct mail campaigns. Your print ads. Are you presenting fish on paper plates, or Panko-encrusted Mediterranean sea bass on fine china? You don't have to be a luxury brand, but you should present your products and services in the most flattering light. Perception is reality, making your identity and user experience critical. Your product or service may be incredibly valuable, but if your marketing materials are not equally as impressive, or fail to communicate clearly, customers will go elsewhere. That's what Cedarock Communications has improved for organizations in more than 100 industries since 1996. We learn about your organization, strengths, customers, competitors, and more. We bring ideas that enhance your image, improve communication, and make life easier for your customers. May we help you, too? We earn five star reviews on Google, Facebook, and Yelp by delivering high quality marketing tools and exceeding customer expectations. 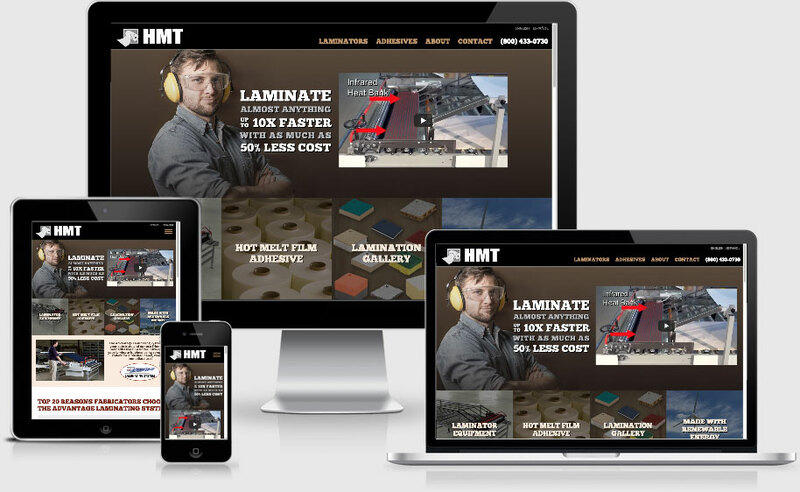 We know you have no extra time to invest in a new website project. That's why you need a unique provider like Cedarock. Our customers are shocked to learn how much we can develop without their involvement. We do the research, create the content, and do the heavy lifting so you can focus on what you do best. We understand it can be scary to give a substantial amount of money to a new-to-you design firm. What if you don't like what the designer creates? What if you want changes made to the design? Will there be cost overruns? Will you be satisfied with the outcome? What if the designer turns out to be a jerk? Cedarock is confident we will provide our clients with impressive, quality marketing tools they are proud to call their own. We guarantee we will deliver a design that achieves your goals, meets your expectations, and is something you are proud to call your own. If you are not satisfied with the design, we will revise as needed or provide a full refund.